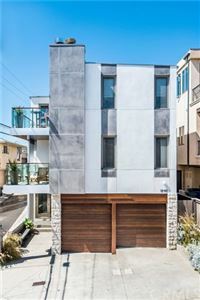 For many luxury home buyers the recent significant increase in home prices may have priced the out of the market for beachfront homes along The Strand in Manhattan and Hermosa Beach. 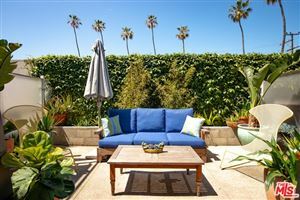 There are alternatives, however, and there are ways of living oceanfront in the Beach Cities just a short drive away. 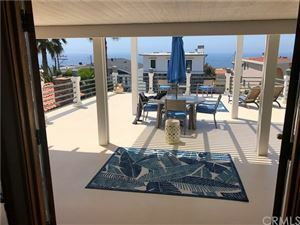 Located on the bluff in the charming neighborhood of Hollywood Riviera, the new listing at 617 Paseo De La Playa has a view and location that may be second to none. 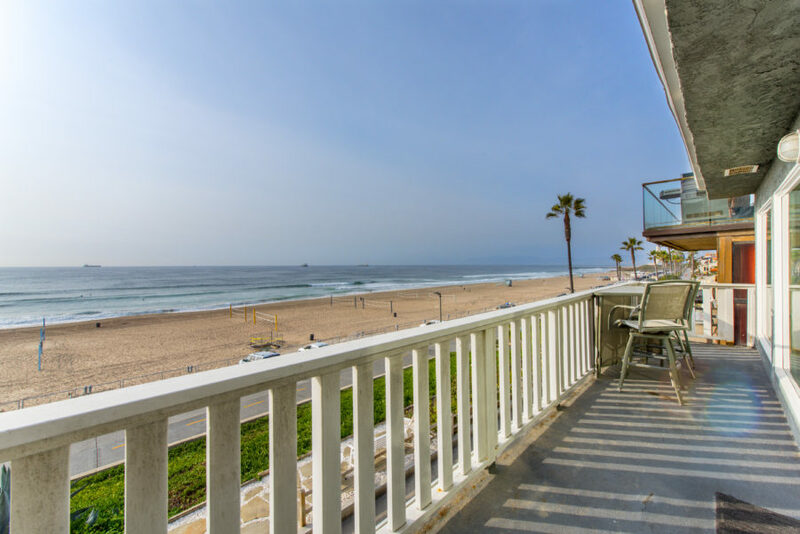 With fantastic coastline views from Palos Verdes to Malibu, the home sits on a huge lot that extends all the way to the sands of Torrance Beach. The home itself has been updated throughout the years but still has a fairly original feel. The home features 4 bedrooms, 2 1/2 baths at 3100+ square feet. From the moment you enter the home you’re absolutely struck by the views. 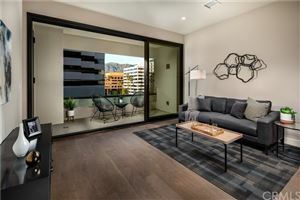 The home came on the market at a fairly hefty $4,495,000 but was recently dropped to $4,299,000. 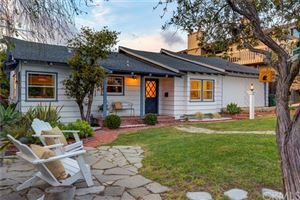 Formerly a FSBO priced at $4,350,000 the home didn’t sell which wasn’t a surprise given that homes rarely sell as for sale by owner properties. Contact us or call/text for more information.